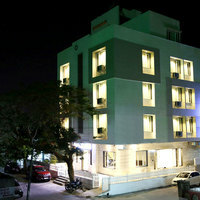 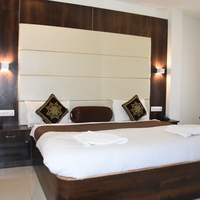 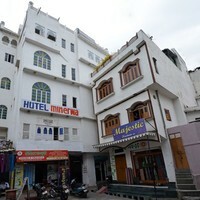 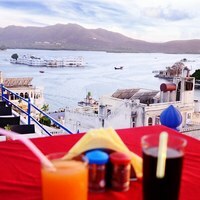 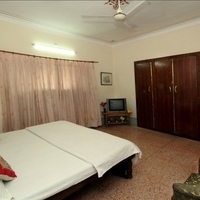 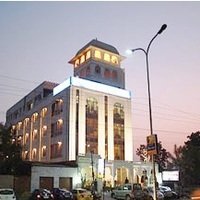 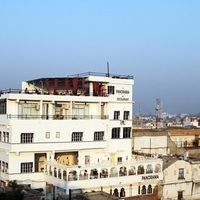 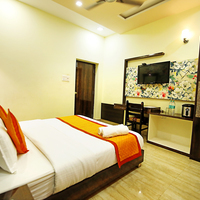 These Udaipur star hotels are equipped with a lot of amenities. 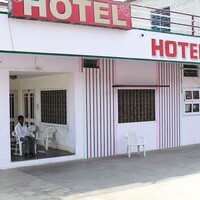 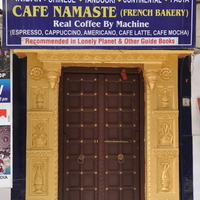 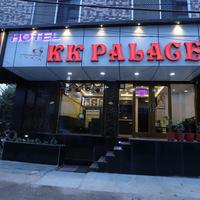 They provide amenities like Bar, Coffe Shop, and 24 Hour Checkin. 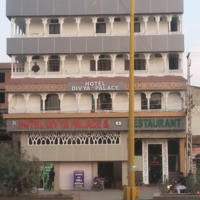 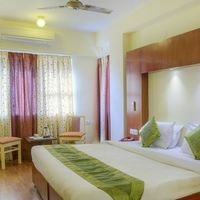 You will find few of the top Udaipur star hotels in the famous areas of Goverdhan Vilas, Fateh Sagar Lake, and Udaipur Suburbs. 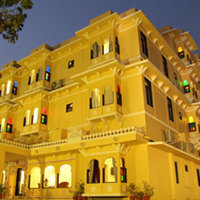 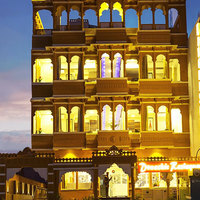 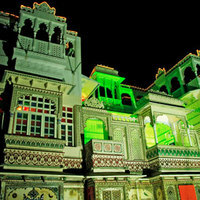 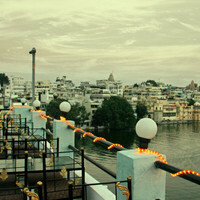 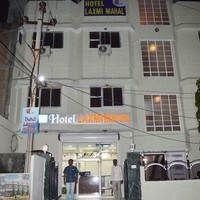 Some of the major landmarks near these hotels are ahar cenotaphs, udaipur city railway station, and rajiv gandhi garden.